The EXtreme Camera is the flagship device in our ISAW lineup, they held nothing back in the developing a camera that truly does it all. * Built in Wifi, Built in LCD. 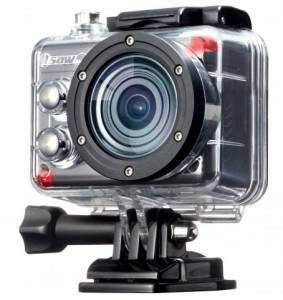 Formed around a f/2.4 high precision 8 element glass lens with 12 megapixel Sony Exmor® sensor. This provides great focus in a high definition image with vivid colors. Capable of recording in 1080p up to 60fps, 1200p up to 60fps, 720p up to 120fps for the best in slow motion video, and WVGA up to 240fps. 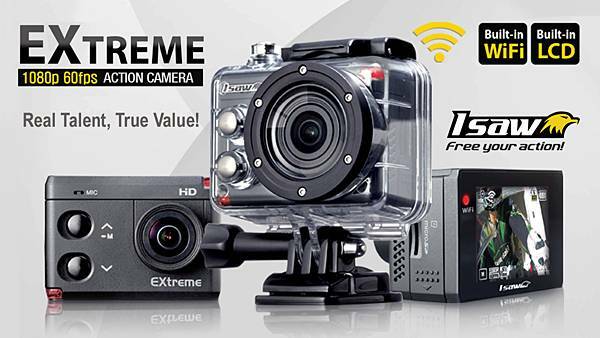 152° Wide angle lens assures that you'll capture the entire scene. 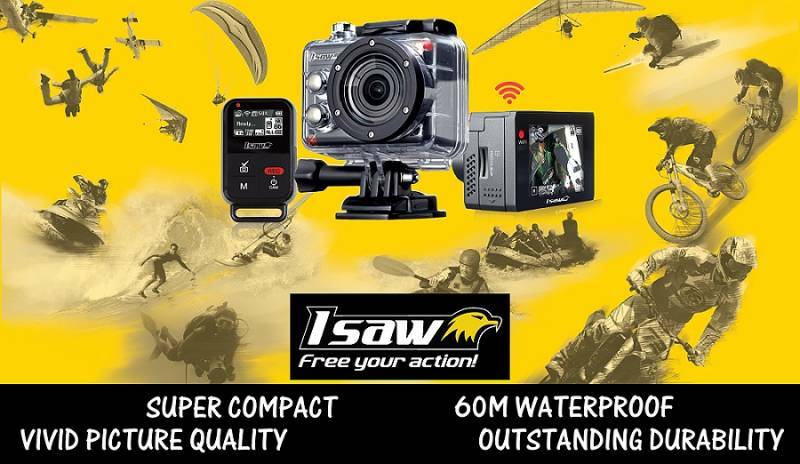 With a compact size and lightweight build measuring in at only 61mm(w) x43mm(h)x32(d)mm and 110grams. This camera is capable of going anywhere you’re willing to take it, whether skimming the atmosphere, or diving into the deep blue. 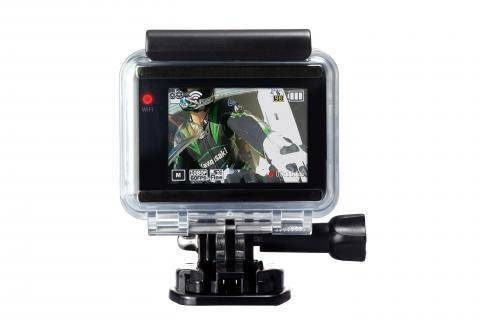 Tired of other companies making customers purchase most of the necessary accessories in addition to the camera, they decided to break that mold and give you the best possible package of included add-ons and accessories. Built with ease of access into the camera we included a built in LCD screen making the features easy to navigate and change at will, no more wasting time trying to lock in the setting you want. If that wasn’t enough, Wi-Fi is also built in allowing you to view what your recording in real time and change camera settings remotely. 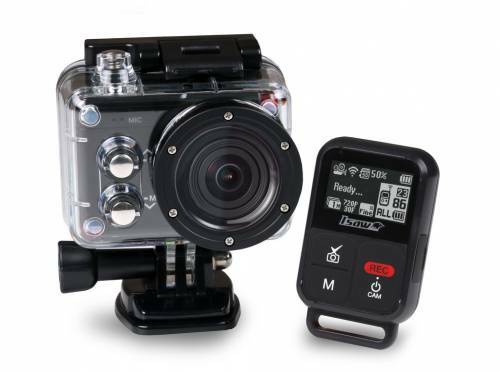 Fast50s riders have personally tested these cameras against the well known Go Pro cameras to find them to be MUCH more reliable for data preservation, battery life AND ease of use! We approve! !